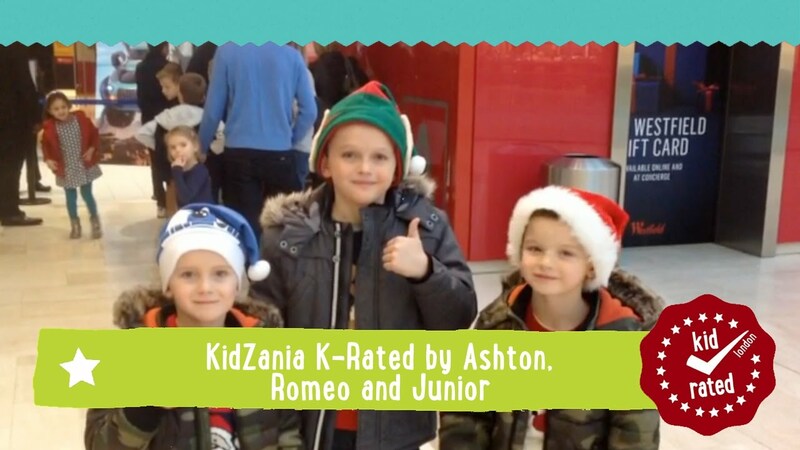 Danny loves KidZania and gave it 10! 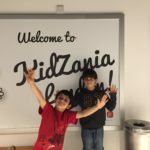 Billy and Noah went to see Monster Trucks at KidZania. 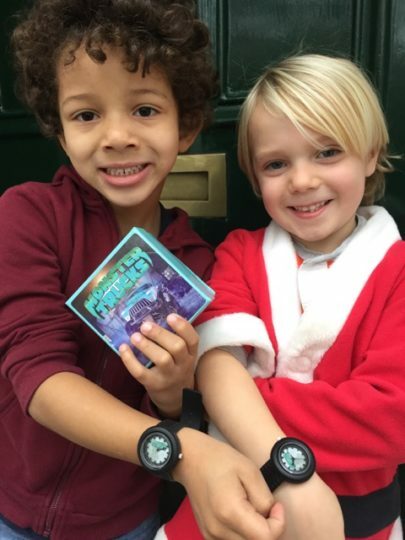 Billy gave both Monster Trucks and KidZania 10/10 and Noah gave KidZania 10 and Monster Trucks an incredible 16/10! The area by M & S in Westfield White City may look unspectacular from the outside, but don’t be fooled. 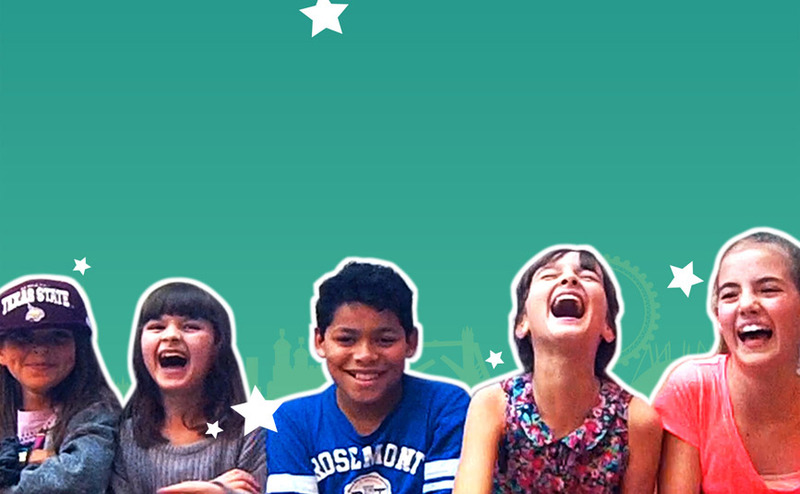 Inside you’ll find a whole new world where kids take charge. 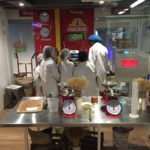 KidZania is an educational, but also fun, environment where kids can learn all kinds of practical and grown up skills through role play. 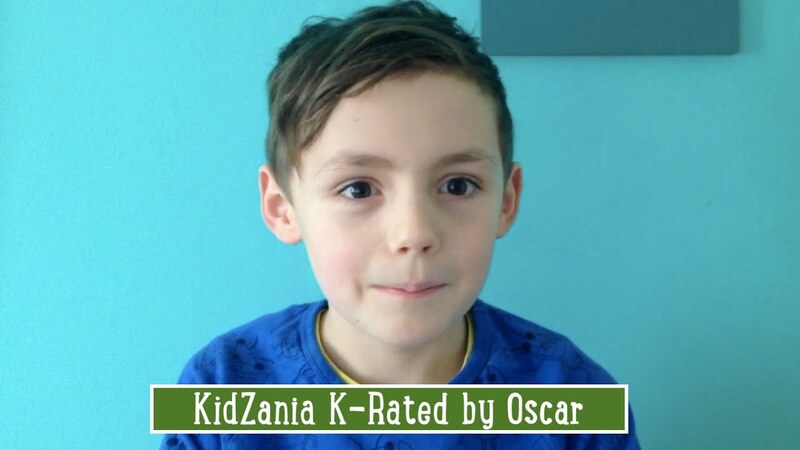 The children even earn money for their ‘work’, in the form of ‘kidZos’, which can be redeemed or saved to buy a souvenir from the reward store. 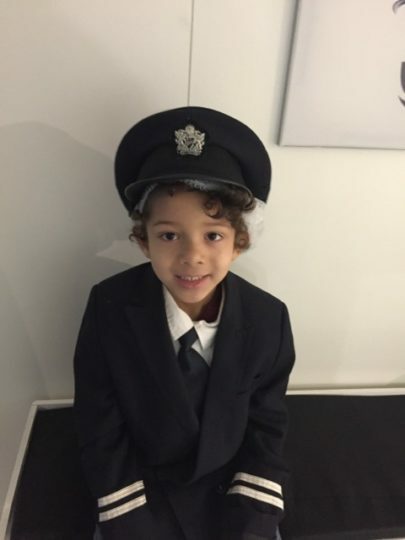 If your kids have ever fancied being a pilot, they can try out the aviation academy. Kids can also try working as a journalist on a newspaper, a radio DJ, a sport star, a fashion designer or a chocolatier. Click here to see the whole list of activities. 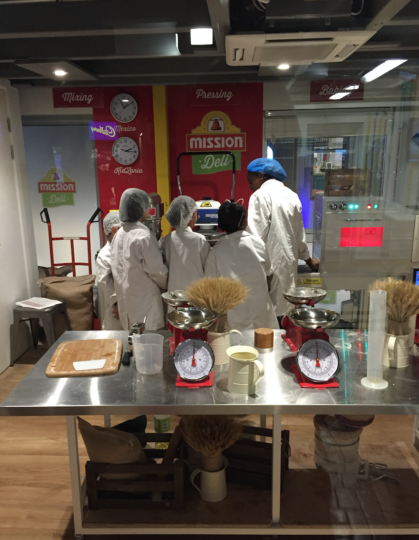 KidZania is a totally immersive and interactive experience so there’s little chance of kids getting bored. They probably won’t even realise how much they’ve learnt along the way. 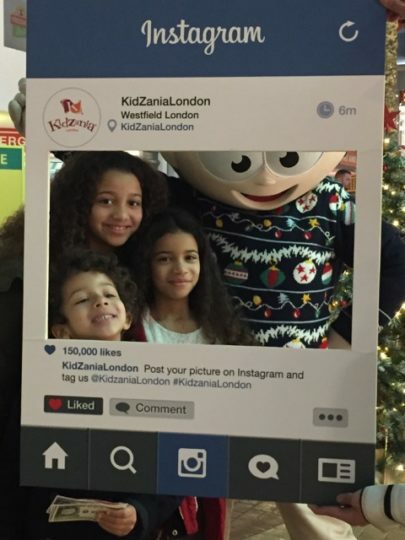 KidZania is for all kids between the ages of 4 and 14. There is also an early years programme for 0 to 3 year olds, including a Science Lab, Music Workshop and the RightZKeeper Residence. 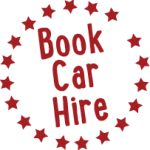 Children aged 0-7 (inclusive) must be accompanied by a full paying adult (18+) at all times. Children 8 and over can enter the city unaccompanied, but an adult must be present for admission and it is recommended that they enter in groups of 2 or more. 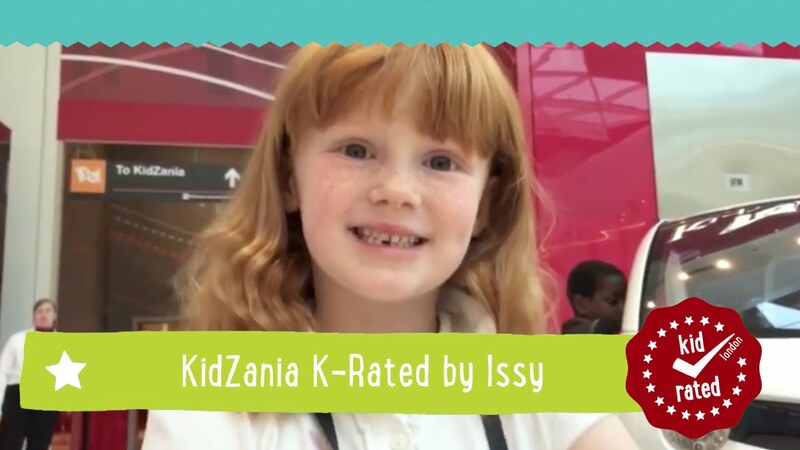 KidZania is entirely accessible to wheelchair users. Loud music and low level lighting make this a recipe for adult headaches. There is a Parents Room on the upper floor if your kids are over 8 and they want to explore without you. There is no avoiding the queues and you can’t wait in line for your kids so expect to see some parents having meltdowns. 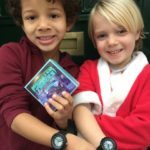 Kids are given pretend money when they arrive and some activities they pay for and some they get paid. When the queues are too much to cope with go to the arts and crafts area and spend your money getting tattoos and making bracelets. The 4 hour time restriction sounds like a long time but it really isn’t when you’re queuing for over half an hour for many activities. 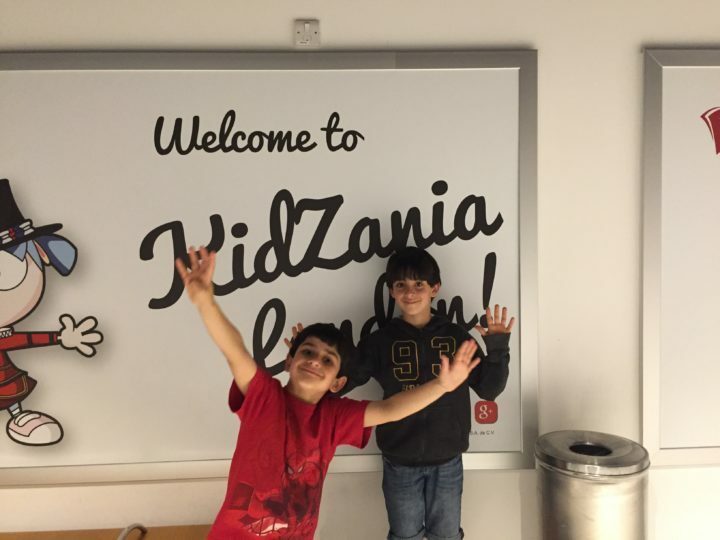 We went to Kidzania last May and it was nice but it’s true that there is too much queueing for most of the jobs. Staff is nice and takes care of the kids. The worst part is that the music is really too loud, mostly at the nightclub. It’s a place for kids and the music is killing their ears! 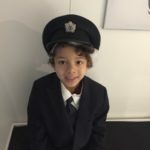 My 4 year old boy still to that day tells me that he has trouble hearing sometimes because of the music that was so loud at Kidzania!!! I left a note to the staff when i left hoping that they would consider lowering the volume. 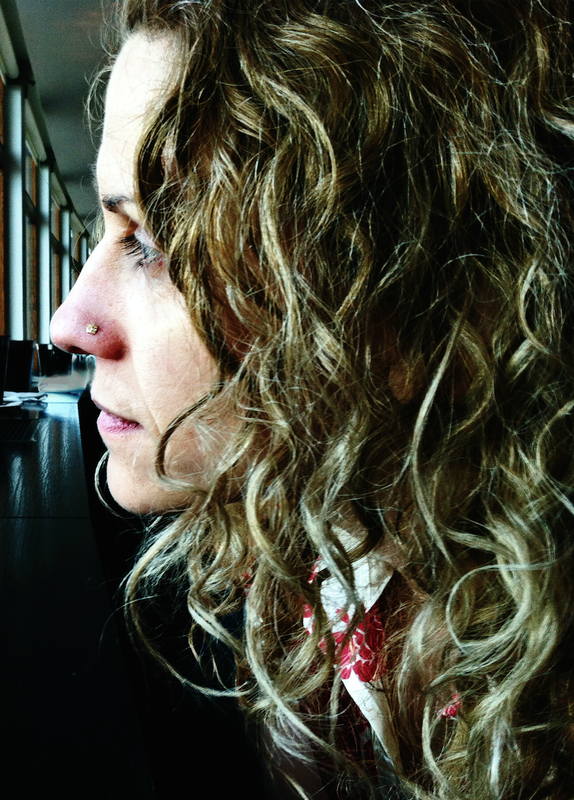 I would not come back – waste of money!!! 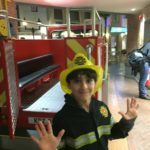 I took 50 girl guides and Brownies – they had a fantastic time – were asking to come back before we had actually left the building! They all managed at least 6 different activities and we were impressed at how well done the activities were. The staff were great with the girls. I thought I’d be sitting in the adults only lounge – very nice spot – but watching the girls getting immersed in the various roles was fascinating to watch so pottered around the city for most of the time. I do agree the food was expensive but our girls bought packed lunches with them. It’s great to hear you all had such a good time! 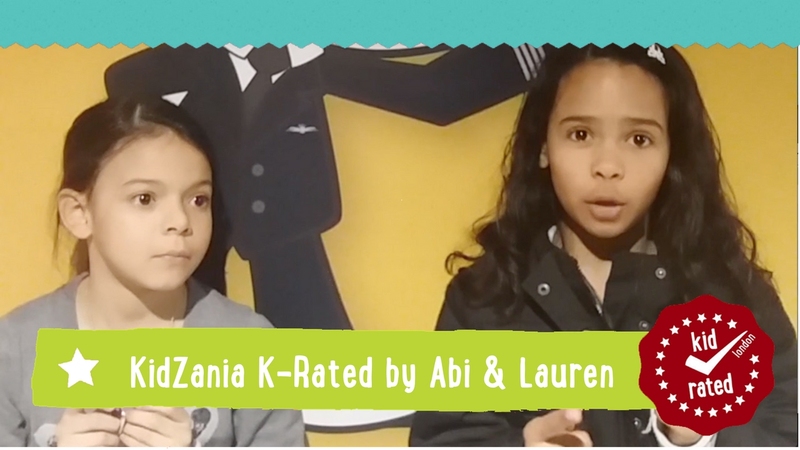 We’d love to hear about more of your adventures with the Guides and Brownies. We try to treat our children as normal children but sometime is not possible, this was very disappointed, but for the rest is a good place for kids. For this reason I will rate this place 3 stars!!!! Thanks so much for your comment. Information about accessibility at attractions is so useful to us and our community. We had an awful experience and will never go back. Not a place for younger children at all, long queues for everything (our of 4h only 1h was actual activity time). Staff are quite unprepared for your questions and only refer you to customer services. 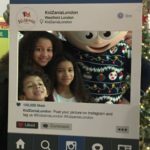 Introduction of brands to kids seemed very inappropriate and quite why we had to pay £100 to essentially take part in three or four quite short activities (face painting was one of them – 10min) is beyond me. Having waited for half an hour at the end for one last activity my two children were turned away from it as they ran out of time. The younger one just cried and the staff simply didn’t care. Neither did Customer Services. Totally overpriced, unfriendly and not at all enabling the child to engage in learning. 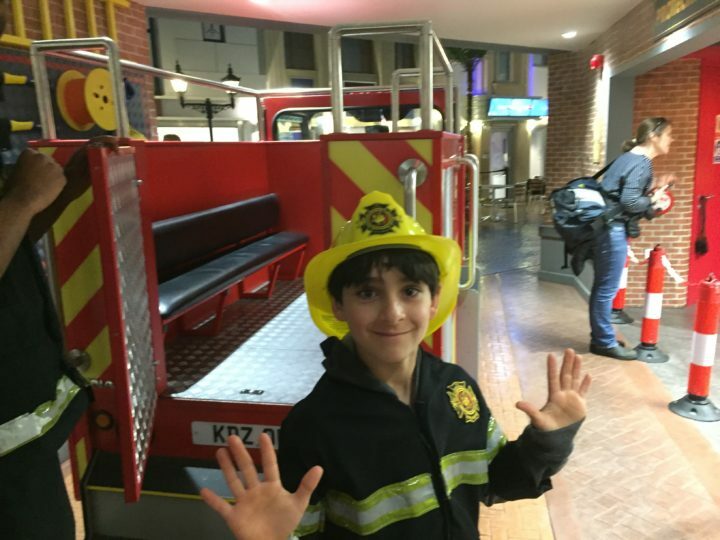 Kidzania London is none of the things they claim to be on their website, It is not educational as activities are too rushed to enable the child to process anything, it’s hectic and claustrophobic, and plain arrogant in their attitude to parents. For that money you should be able to explore the place all day, not be pushed around and treated like yet another money making opportunity for them. My older child (7) said to me: “why do they say we can do all these things when we can’t, mum”? And that really sums it up. They are a shame to their industry. If you want your child to run around on adrenaline and be overstimulated then this is a place for you (I noticed that children over the age of at least 8 were doing exactly that, often jumping the queues). After this experience, for me, kicking the ball in the park with my kids suddenly seems really special and endearing! And free. Irrelevant, Pricey, Boring, Doomed. Our kids hated it. They got quickly bored by the lectures and queuing. It is simply NOT FUN for kids. The price is simply not worth the experience. I am so not surprised they already changed their CEO. Don’t get fooled by the website, be prepared for a big disappointment especially if you are travelling the distance! I took 6 children on the last day of holidays and they absolutely loved it. The great thing was I could leave them and go off enjoying Westfield for a few hours knowing they were safe and having an absolutely great time. Top tip, food is pricey inside so feed before they go in. Also a lot of the better activities had longer queues so mine ended up skipping those because of their excitement to get hands on, so maybe going at odd times or inset days etc would help with that. Mine are begging to go back again and with Xmas shopping round the corner I am keen to oblige! A very strange experience. Feels like indoctrination of children to various branded goods. My son enjoyed it even though there was constant pounding music and no natural light. It could end up as a very expensive 4 hours. Probably more for younger children than for older children a bit of a 1 off. Staff currently need more training! !